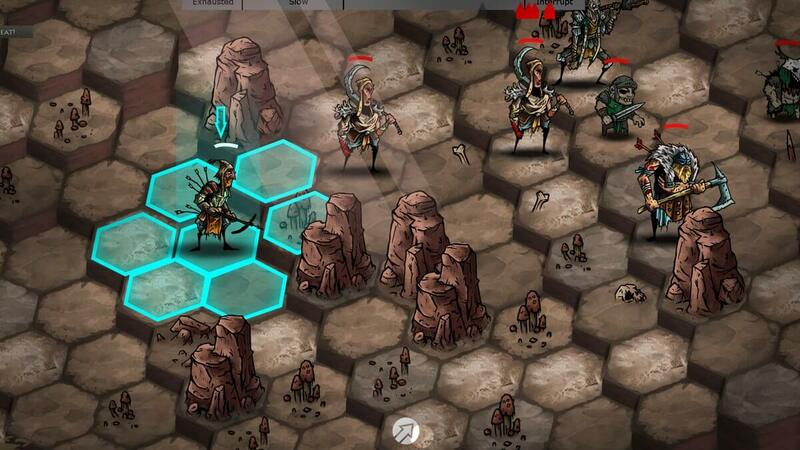 Urtuk: The Desolation, a promising tactical turn-based RPG set in a dark fantasy universe. 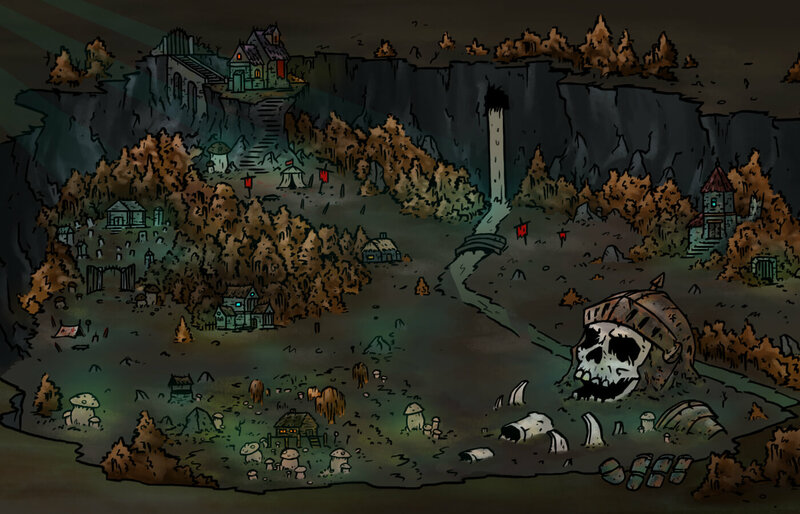 Developed by Mad Sheep Studios, Urtuk is set in a dark fantasy world inspired by DARKEST DUNGEON and BATTLE BROTHERS, with turn-based combat on procedurally generated maps. The game world is in ruins, after a bloody war between giants and humans who once lived peacefully. The Giants lose the war and became extinct and humans began to study their remains. These studies showed that it is possible to extract a lymph from the giants bones and this lymph usually guarantees benefits to the body of human beings. This “fusion” is not always successful and this is the case of the main character Urtuk. Urtuk suffering from the disease due to the fusion experiment went wrong. He will manage to escape from the Sanatorium, the place where these experiments take place. So he will have to wander the world looking for a cure for his disease that gets worse every day. From here we will get the control over Urtuk and his teammates. 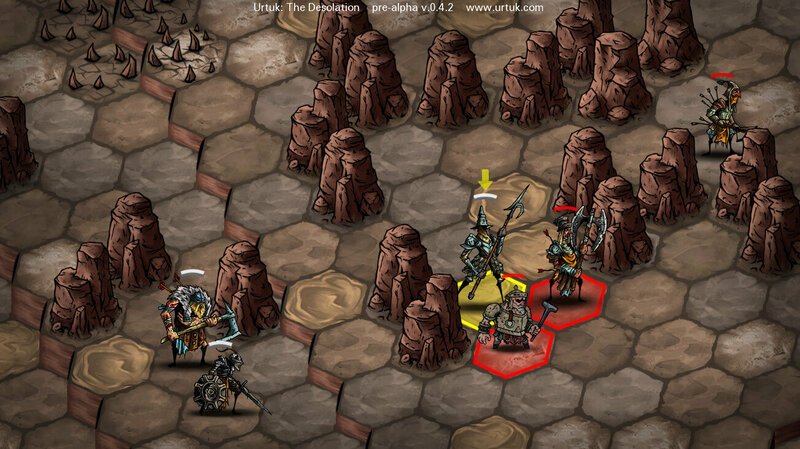 Urtuk is set in a dark fantasy world inspired by DARKEST DUNGEON, with turn-based combat on procedurally generated maps. 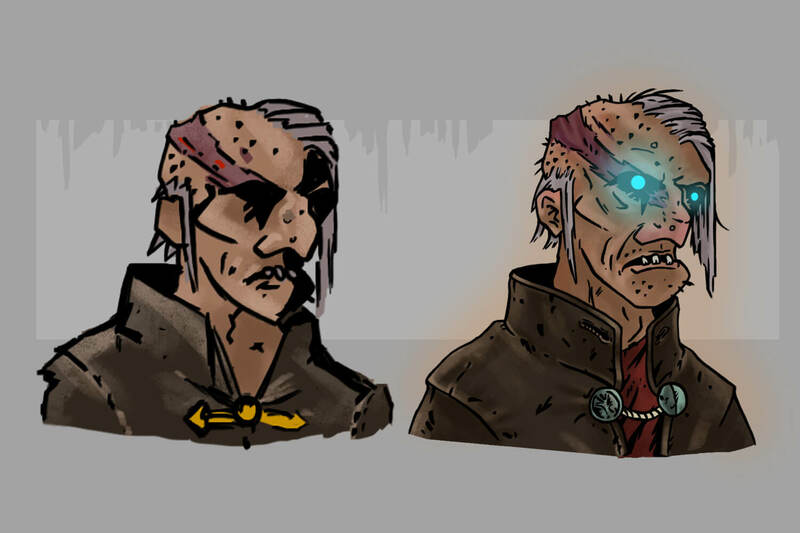 We will guide Urtuk and his companions through a procedurally generated world on a FTL style with paths to choose from. Every time we reach a selected point there will be an event, an encounter with an NPC or a battle to be faced. 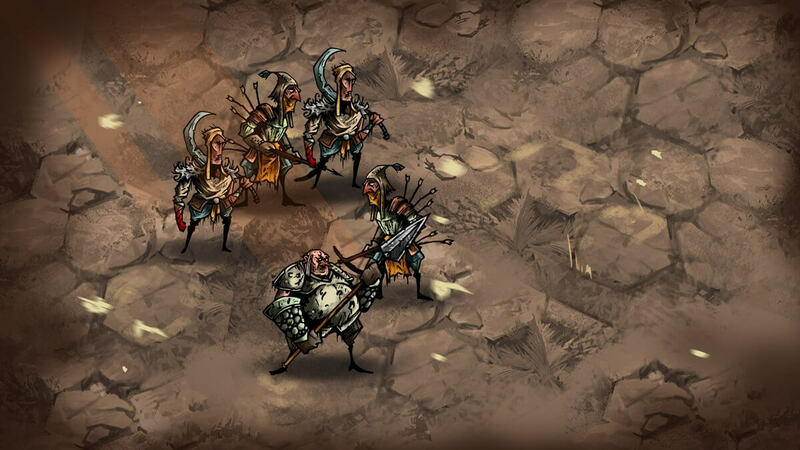 The game focuses on party management and tactical turn-based combat. The combats take place on large grid maps that remind me of Battle Brothers. Inside these maps, there are elements to be exploited to our advantage such as heights, spikes, muddy areas etc. Characters are able to travel only hexes with elevation difference of one. In fact, we can eliminate our enemies by pushing them down a precipice rather than pushing them against spikes and so on. During combat, each unit will have its own turn, units with the highest Speed attribute act first and may even act twice before a slower unit takes it’s turn. The inflicted damage will also change depending on our position and that of our teammates. A character who is attacked sideways or from behind will suffer critical damage. All these elements make Urtuk: The Desolation a game where the tactical approach is the main element. Every move must be planned carefully and, even in this way, it will be very difficult to win without losing a few mates in permadeath. 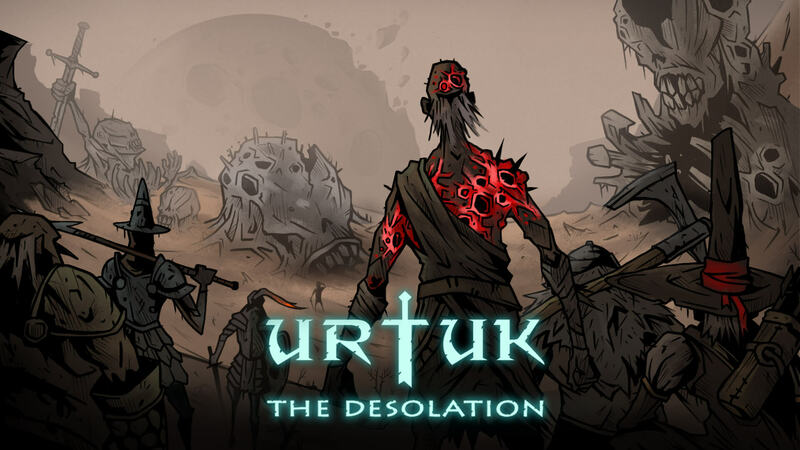 Urtuk: The Desolation have permadeath. Each member of our party, can’t be taken back once dead. 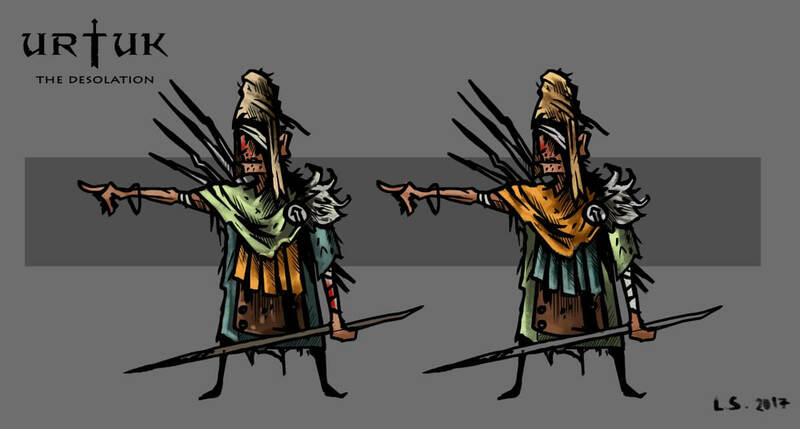 As for the skills and abilities each character will have basic skills, support skills, ranged and focus abilities. If a character is ‘Engaged’ and moves away from ‘Engaging enemy’, that enemy will automatically trigger a free attack (attack of opportunity). 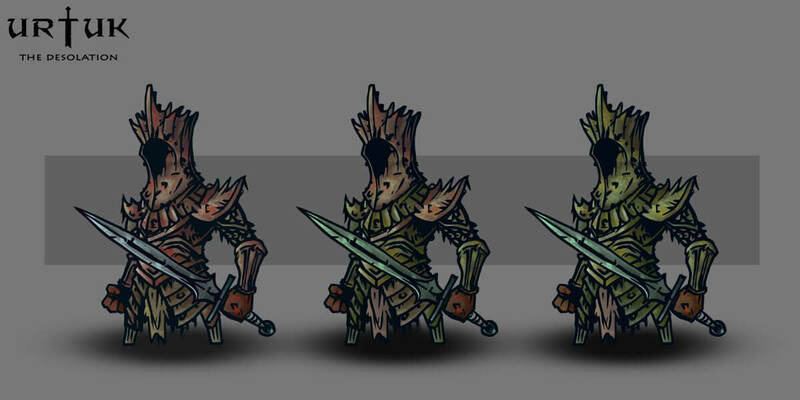 Ranged abilities will be triggered when one of our melee units attack an enemy who is in sight of one of our ranged unit who will attack as well. Focus Abilities are very powerful skills that our character can use only if their focus bar level is 100%. This focus bar fills with every damage done and suffered. Some of the classes we meet in Urtuk: The Desolation are; Guardian, Berserker, Spearman, Footman, Warmonk, BloodKnight, Priest, Hunter. Each class will have its own dedicated attributes and abilities. Urtuk: The Desolation is a really interesting title and currently in development. The developers are very active on their Twitter profile and on their website where we can follow dev update and above all download the free demo where we can test the combat phase. 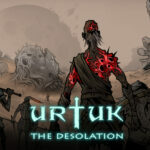 Urtuk: The Desolation will be published on Pc, Mac and Linux but don’t have a releasing date yet. If you find this game interesting, share with me news and curiosity about the world of turn-based games, you can leave your comment below or join our steam community.